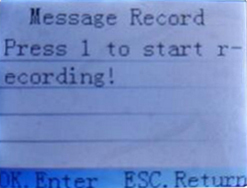 English version sent for each order delivered outside France. 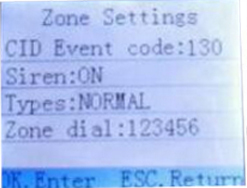 99 zones and 8 zone types optional in each zone; ON/OFF siren in each zone is available. 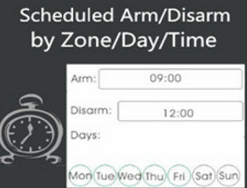 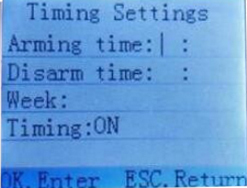 - 4 sets scheduled arm/disarm/stay arm function by zone/day/time. 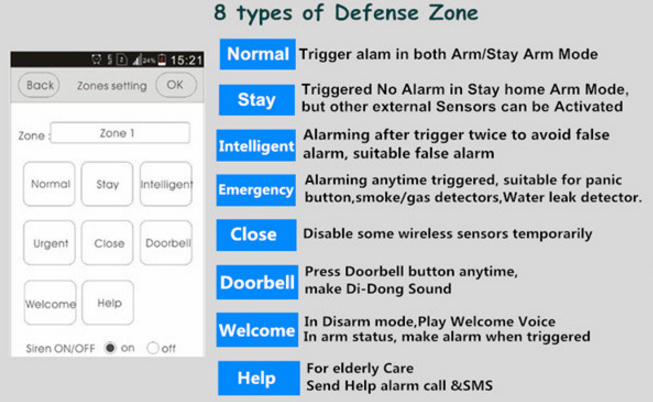 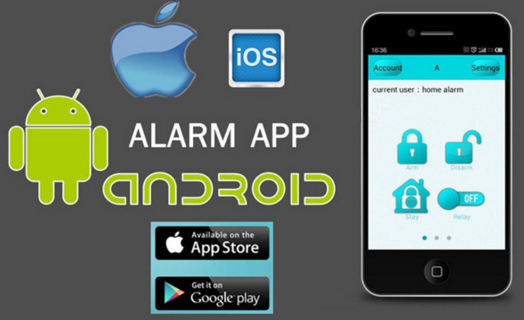 - 99 wireless detectors and 99 remote controls programmable. 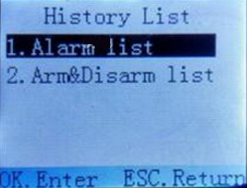 - Telephone/SMS message long-distance control for arming, disarming, monitoring, remote announcement. 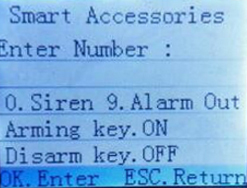 - Integrate high precision clock chip so that time never lost even power failure. 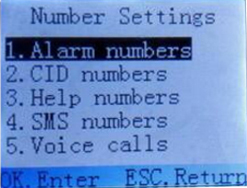 - Caller ID display, power-off reminder.